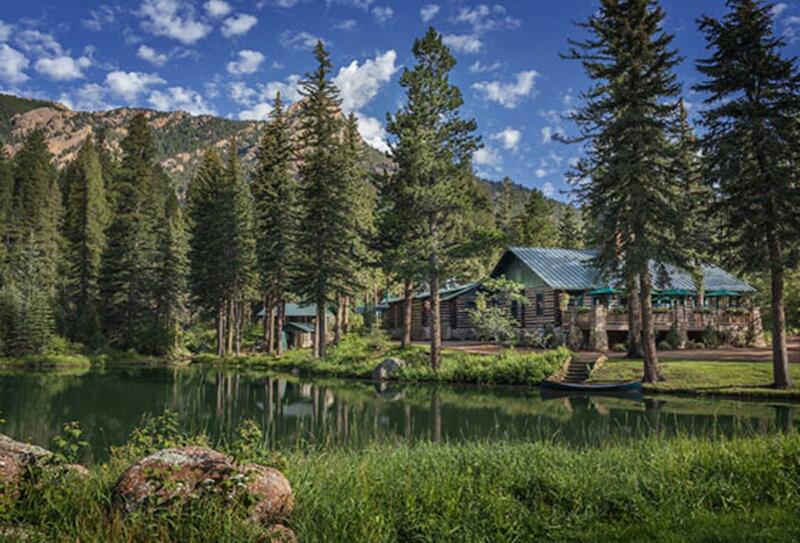 The Ranch at Emerald Valley resides in the lush Pike National Forest. The forest is the perfect setting for horseback riding and hiking, not to mention fishing and kayaking in the waters. Leisure options on-site include hot tubs, while dining culminates in a delicious three course meal for most nights. 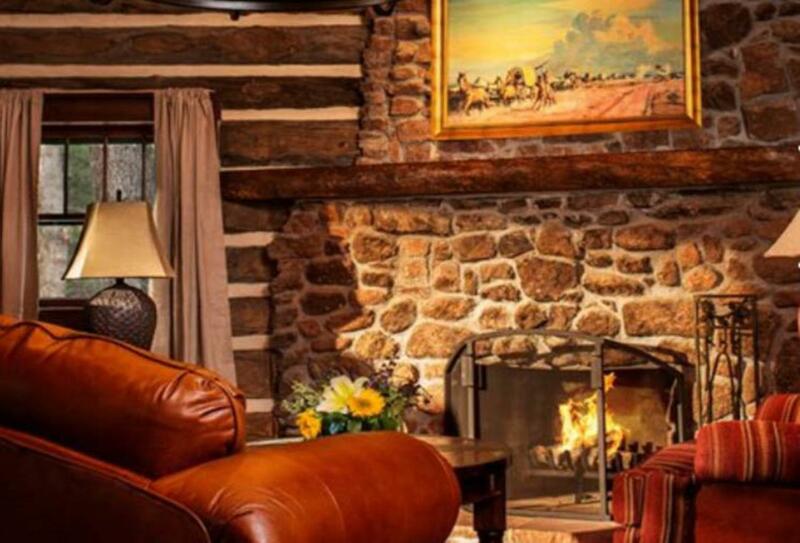 Cosy cabins feature fireplaces. These two-bedroom cabins can occupy up to four guests. These one bedroom cabins can occupy up to two guests. Breakfast options range from pastries and breads to scrambled eggs and bacon. Lunch is a buffet with gourmet sandwiches and salads, while the three-course dinner is served five nights a week.